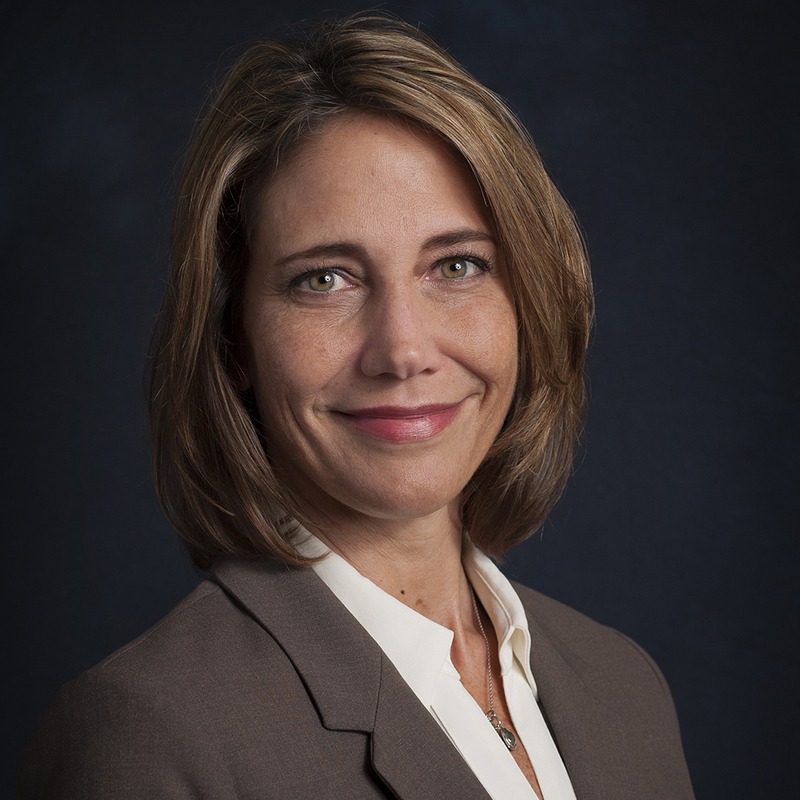 Trish McAllister has over 20 years of experience in the access to justice field. Prior to joining the Commission, she served as the Executive Director of Volunteer Legal Services of Central Texas, a non-profit pro bono legal service provider. She also worked at Texas RioGrande Legal Aid where she was a regional team leader for the family law division handling domestic violence cases and then acting branch manager. Prior to life as an attorney, she worked in the health care field as an executive of a tertiary care hospital in South Carolina and subsequently developed a subsidiary company for a national anesthesia group in Atlanta. Trish holds a Doctor of Jurisprudence from the University of Houston School of Law and a Masters in Business Administration from Duke University. Kaitlyn Eberhardt serves as a Program Developer for the Commission and the State Bar’s Legal Access Division. Her previous experience includes content development and project management work with Austin Monthly, NaturallyCurly, and National Instruments. Kaitlyn holds a degree in Public Relations and a Business Foundations Certificate from The University of Texas at Austin. Marni Fidler serves as the Office Manager for the Commission and the State Bar’s Legal Access Division. She previously worked as the Assistant Business Manager for Alpha Media in Peoria, Illinois. Marni brings with her more than 25 years of administrative and event planning experience. A native Illinoisan and new “Austinite”, she is eager to grow some Texas roots. Marni holds an Associate in Applied Science Degree in Finance from Illinois Central College and a certification as a Professional Event Planner. Catherine Galloway currently serves as a Program Developer for the Commission and Legal Access Division of the State Bar. Her previous work experience includes serving as the Development and Communications Manager for the Commission, a program developer for the Commission and the LAD, an editorial assistant with the Communications Division, and as the executive assistant to the Executive Director of the State Bar of Texas. Catherine graduated with honors from Texas State University with a bachelor’s degree in Business Administration. 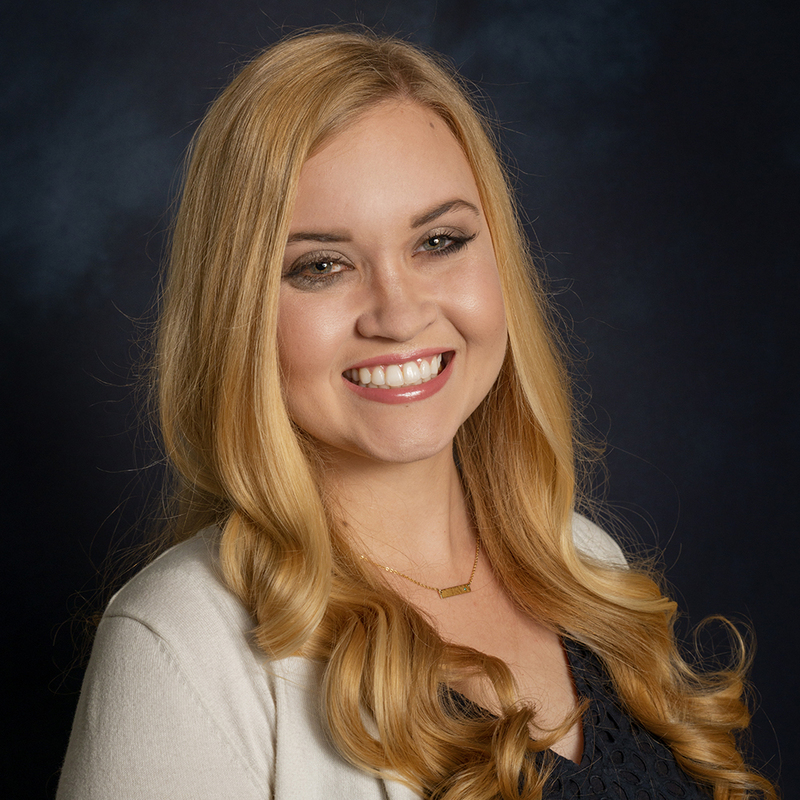 Cathryn Ibarra joined the Commission as a Civil Justice Attorney after working with the Legal Access Division of the State Bar of Texas to develop and support initiatives designed to improve the quality and quantity of access to justice for low-income people in Texas. Prior to working at the Bar, she pursued her passion for policy work as a legislative aide for Senator John Whitmire. Cathryn received a B.A. in International Relations from Claremont McKenna College in California before returning to Texas to study law at St. Mary’s University. 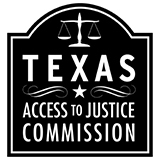 Kristen Levins joined the Texas Access to Justice Commission as a staff attorney in March of 2013. She began her law career with the Southern Poverty Law Center in Jackson, Mississippi, focusing on juvenile justice reform, and worked as an child support enforcement attorney in Mississippi before joining the Commission. Kristen is a graduate of SMU Dedman School of Law and Mississippi State University. Position is vacant at this time.